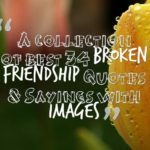 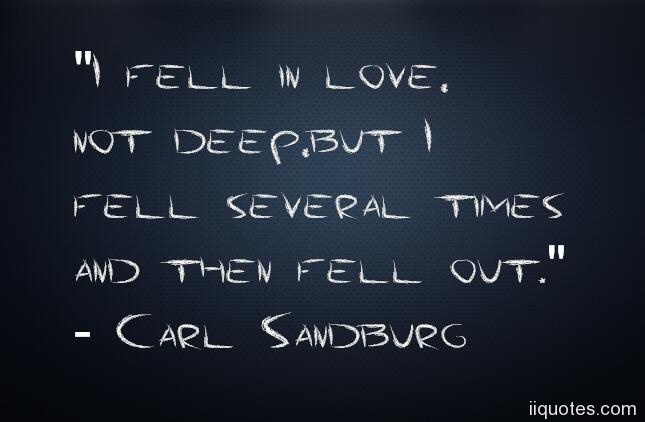 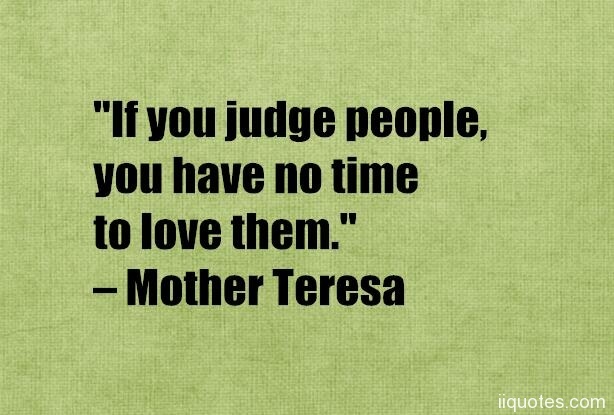 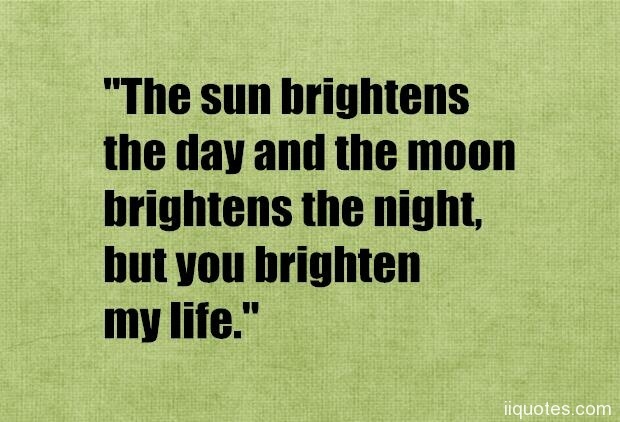 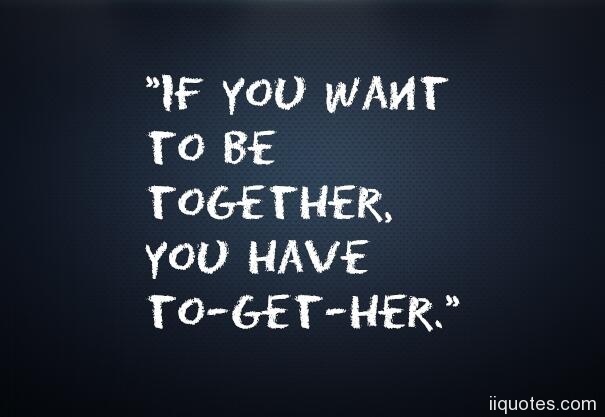 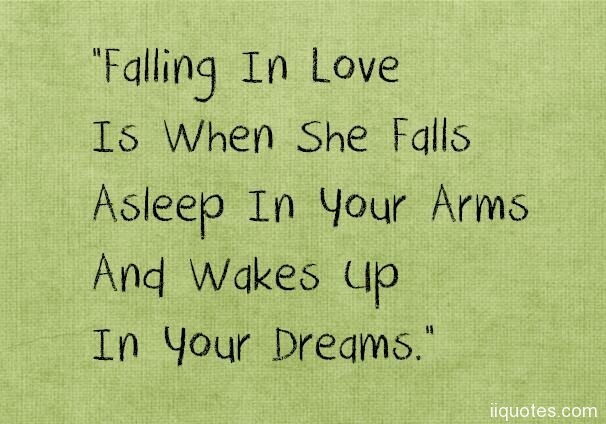 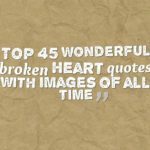 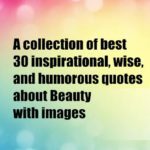 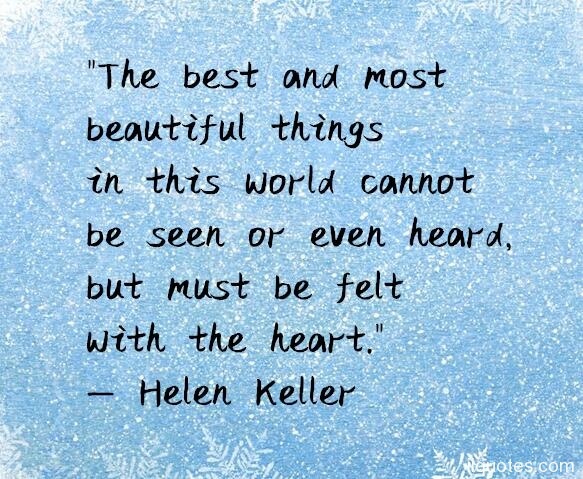 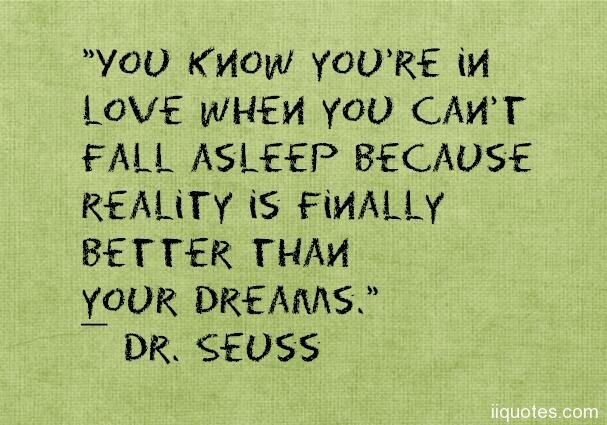 What are some really deep love quotes?A collection of Deep love quotes. 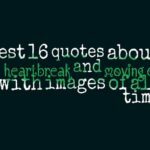 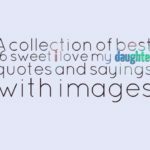 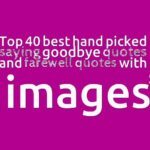 All our love quotes are carefully selected. 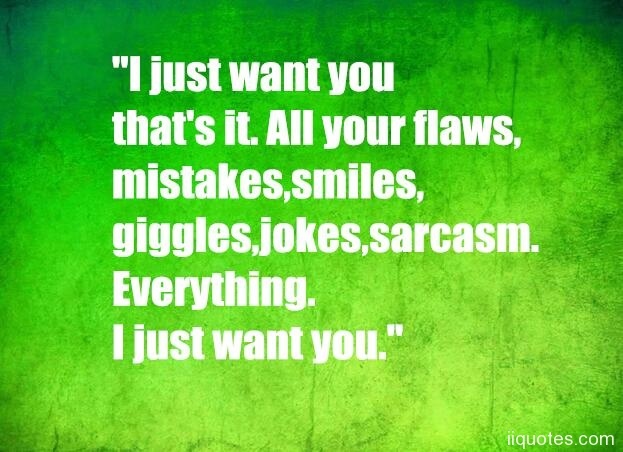 "I just want you that's it. 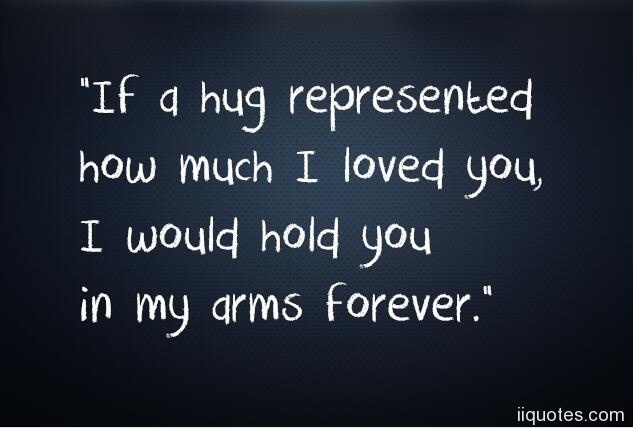 All your flaws,mistakes,smiles,giggles,jokes,sarcasm.Everything. 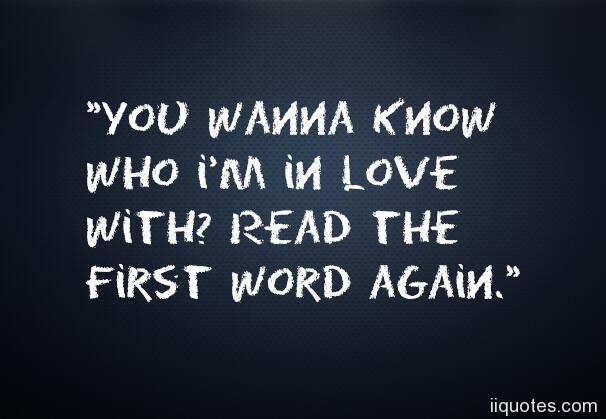 I just want you." 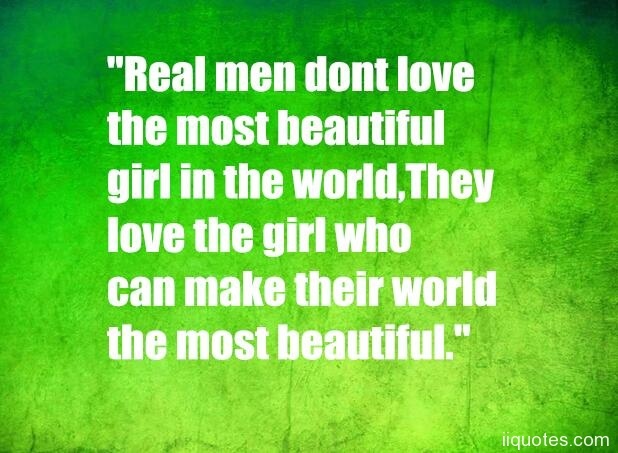 "Real men dont love the most beautiful girl in the world,They love the girl who can make their world the most beautiful." 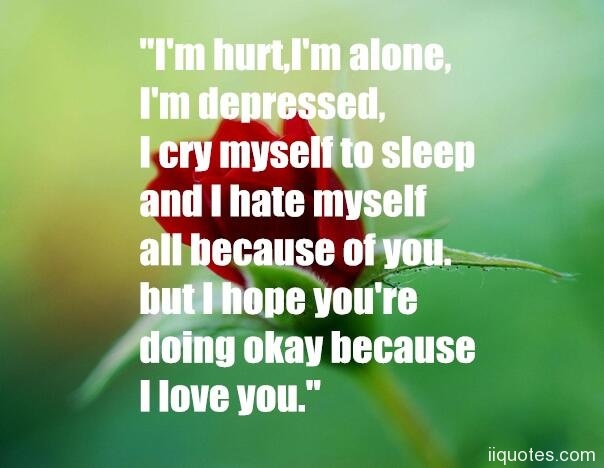 "I'm hurt,I'm alone,I'm depressed,I cry myself to sleep and I hate myself all because of you. 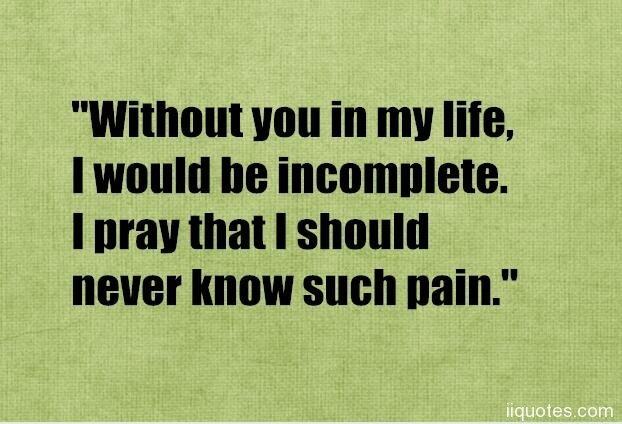 but I hope you're doing okay because I love you." 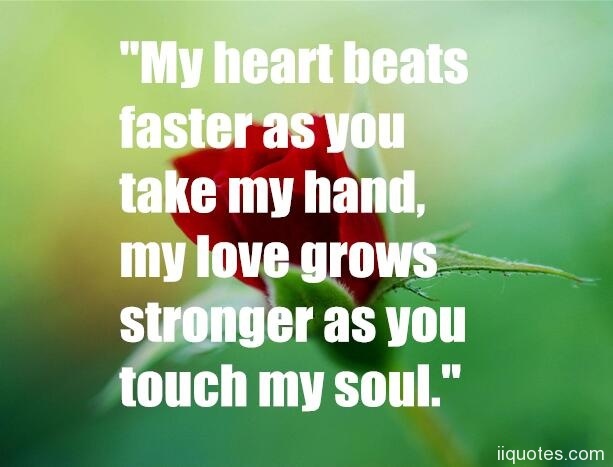 "My heart beats faster as you take my hand,my love grows stronger as you touch my soul." 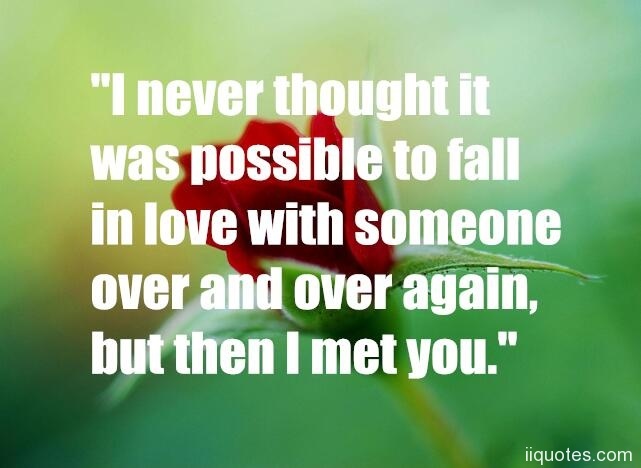 "I never thought it was possible to fall in love with someone over and over again,but then I met you." 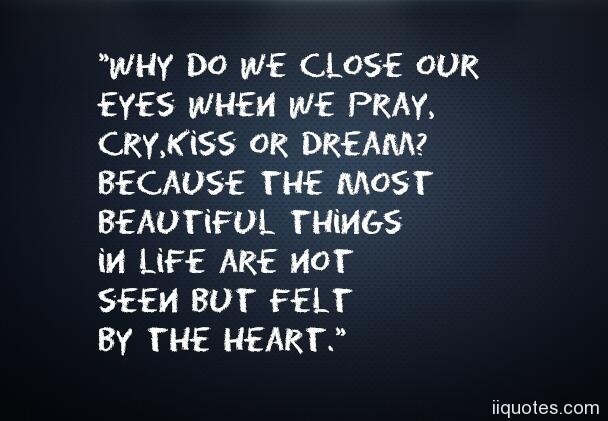 "Why do we close our eyes when we pray,cry,kiss or dream?Because the most beautiful things in life are not seen but felt by the heart." 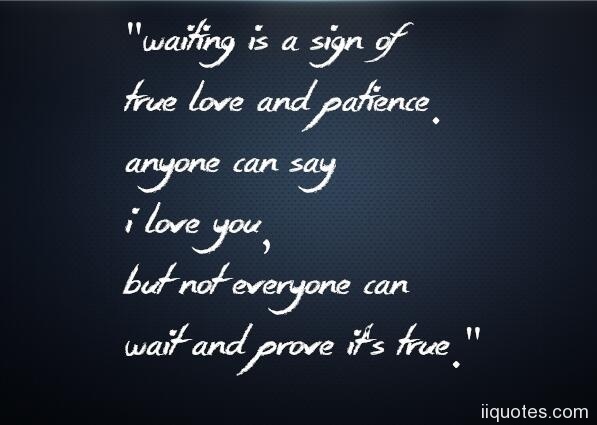 "Waiting is a sign of true love and patience. 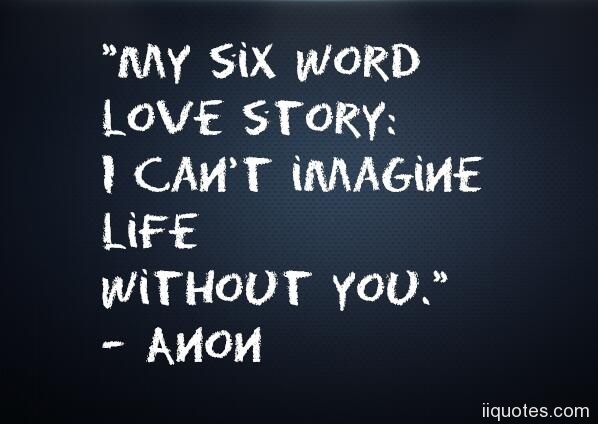 Anyone can say I love you, but not everyone can wait and prove it's true." 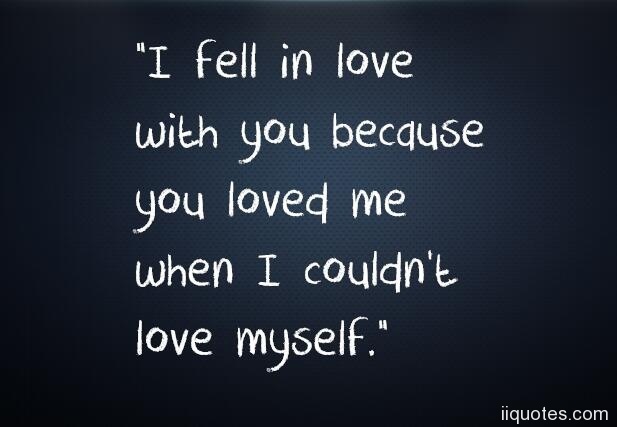 "I knew at once that you were meant for me. 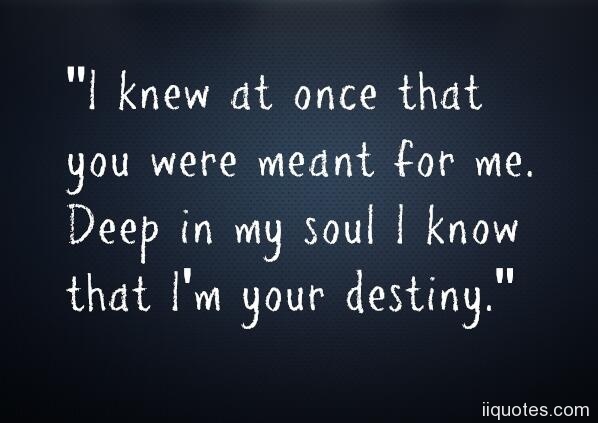 Deep in my soul I know that I'm your destiny." 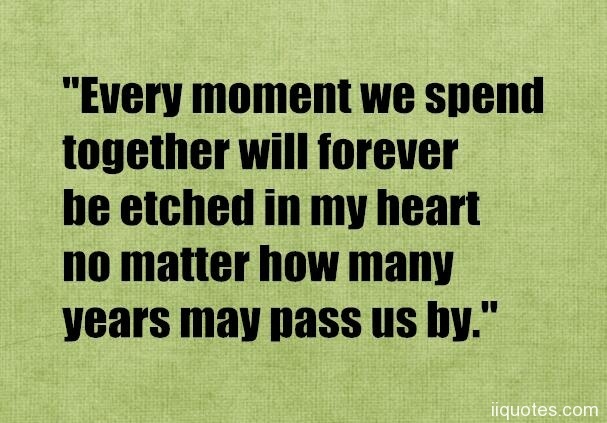 "Every moment we spend together will forever be etched in my heart no matter how many years may pass us by."